We specialise and have built our reputation on providing excellent service and maintenance on all types of refrigeration and air conditioning equipment. Our aim is to be efficient, prompt and cost effective. 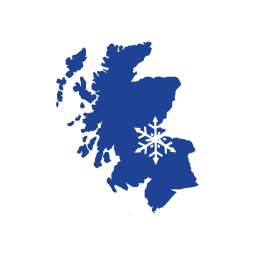 Our service areas include the whole of Scotland and northern England. 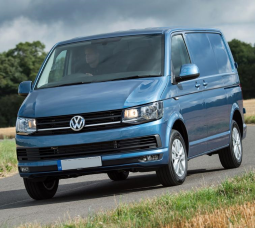 Each of our service vehicles are stocked with a wide range of necessary spares, and are staffed by fully qualified engineers who are conversant with all applications covering current legislation. It is our policy to endeavour to keep costs at a minimum, but to never compromise on quality. Service and maintenance on all types of refrigeration and air conditioning equipment. 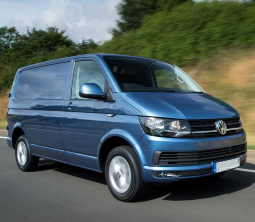 We cover Scotland and Northern England, each of our service vehicles are stocked with a wide range of necessary spares, and are staffed by fully qualified engineers who are conversant with all applications covering current legislation. It is our policy to endeavour to keep costs at a minimum, but to never compromise quality. 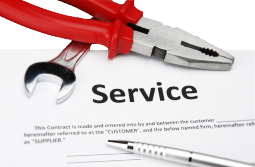 All of our service contract customers enjoy breakdown cover response 24 hours per day, 7 days per week. All customers receive a full report on the condition of the Equipment. Should any essential work be necessary, then any recommended parts and changes are detailed for your approval. Companies from all over the UK who win national contracts for both service and maintenance are our trade customers. 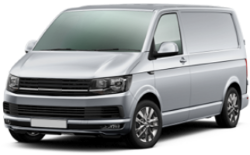 Our vehicles (VW Transporter) are unmarked and we carry a fairly comprehensive stock giving us a chance of a 'first time fix'. You would be regularly updated with detailed reports and consulted with any recommendations on parts that are required. Under no circumstances would we carry out further work that's required without your approval to do so. On your behalf we would represent your company and honour discreetly any terms and conditions that you have. All our customers are regularly updated with detailed reports on equipment condition, any recommendation's or parts that are required would be quoted accordingly.